Cisco this week made several announcements around cloud calling and huddle spaces at its BroadSoft Connections and Partner Summit events that are taking place simultaneously this week in Miami and Las Vegas, respectively. As the cloud calling news is largely geared toward service providers, let’s set that aside for now and dig into its huddle room news. 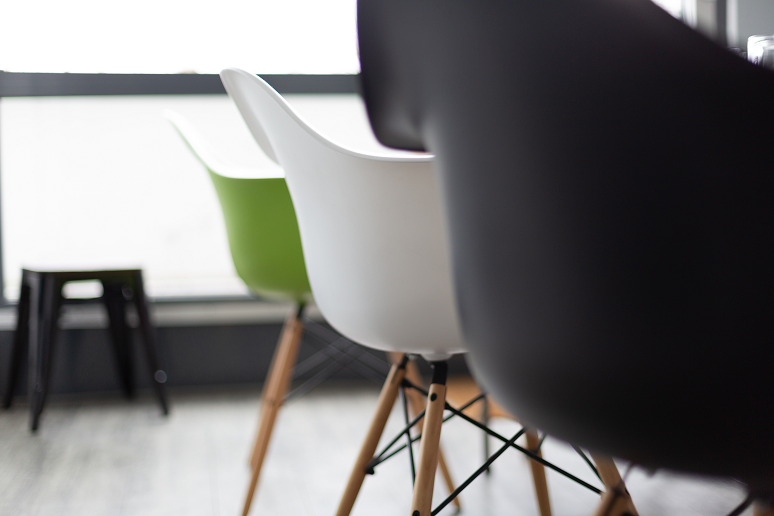 The exact number of huddle rooms in the world varies depending on who you ask; Ira Weinstein of Recon Research, who is also the Enterprise Connect Video track chair, estimates it’s around 25 million. This number will only continue to grow as more enterprises try to make use of leftover spaces by rearchitecting them into meeting areas. And as Weinstein said earlier this year, many of these rooms haven’t been outfitted with video capabilities yet. While Cisco has long had video collaboration and ideation solutions for small conference rooms, the huddle room represents a major opportunity for the vendor. And organize around huddle rooms, it did. 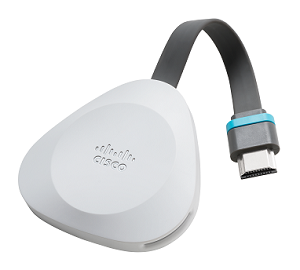 Today, Cisco announced several new devices aimed squarely at the space. The Webex Room Kit Mini is a solution custom made for huddle spaces, with features like wireless sharing and artificial intelligence (AI), and all the other features that come with Cisco’s Webex platform, like “one button to push” to join a meeting and calendar integration, Snorre Kjesbu, VP and GM for Meeting Room Systems at Cisco, told me in a pre-briefing. All a customer needs to provide is a monitor, and it can get up and running with audio and video collaboration. The Webex Room Kit Mini is powered by the same Nvidia processor as other solutions in Cisco’s Room Kit series, which is what enables the intelligence that feeds the Webex Assistant and other AI features like facial recognition, noise suppression, and framing. It features a fisheye camera lens for a 120-degree view of small spaces. But those who use fisheye cameras know that they don’t produce the most flattering images -- “you see fat bellies and big heads,” Kjesbu said. That’s why Cisco has used its computational power and Webex platform to rectify the image so that people appear normally, with no distortion. The Webex Room Kit Mini also features a special microphone array that only picks up audio coming from the front of the unit -- not the sides or the back. Cisco made this design choice because the product is “literally for small spaces,” Kjesbu said, but this does also make the solution ideal for small gatherings in open spaces where background noise might otherwise be a problem. The Webex Room Kit Mini is available for on-premises and cloud environments, as Sri Srinivasan, VP and GM for Cisco’s Team Collaboration Group, wrote in a Cisco Blogs post. When it’s used with Webex Teams, customers also gain access to the intelligent capabilities and detailed analytics (more on that in a minute). The Mini also includes a USB interface that allows it to work with other video collaboration apps like Skype for Business. When used with apps other than Cisco’s, the system can access only a subset of the product’s advanced capabilities like premium audio, beam-forming microphones, people count, and best view, Srinivasan wrote. The Webex Room Kit Mini will be orderable in December and available in January. For teams that mainly need to whiteboard and co-create, Cisco offers the Webex Board 55, which has been available for nearly two years but now has been updated with enhanced features like pinch and zoom, Cisco announced. Additionally, Cisco has now formally released Webex Share, which was previewed at the company’s Collaboration Summit in April. Webex Share, shown to the right, is a palm-sized adapter that can be plugged into a monitor or TV screen to convert the monitor to a presentation device that works with Webex Meetings and Webex Teams. Finally, Cisco is offering native AI and analytics across its solutions. This will allow IT, facilities, and real estate executives to use data to determine, for example, whether it would be more valuable to turn a large conference room into several huddle rooms. In summing up the news, Kjesbu said that one of the things that Cisco is aiming to stress with this latest release, is that its broad portfolio now makes it possible for organizations to digitize their entire organization, no matter the budget, use, or space -- “from your pocket to the boardroom,” Kjesbu said.